Christine Trimble is no stranger to high pressure and stress. As the Vice President of Public Affairs for Qualcomm, she handles national and global public policy challenges for one of the leading mobile technology companies and one of the largest companies in San Diego. But this proud U.C. 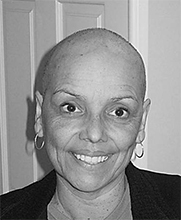 Berkeley graduate, mother, wife and business leader said nothing prepared her for the September day in 2014 when she was told she had Stage III C invasive ductal carcinoma Breast Cancer. 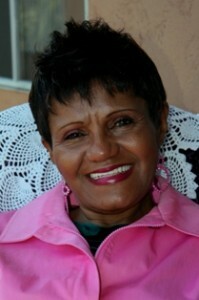 Rochelle was Susan G. Komen San Diego’s 2015 Co-honorary Survivor. 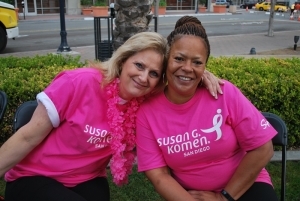 Fran was Susan G. Komen San Diego’s 2015 Co-honorary Survivor. 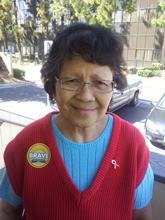 Robin was Susan G. Komen San Diego’s 2013 Honorary Survivor. 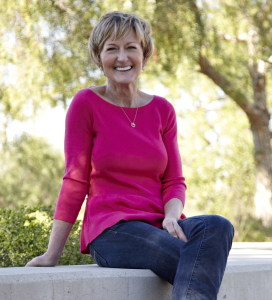 Robin Rasmussen Marella was Susan G. Komen San Diego’s 2013 Honorary Breast Cancer Survivor. The loss of her mother to breast cancer three years prior to her own diagnosis played a major role in how she advocated for herself during her own battle. 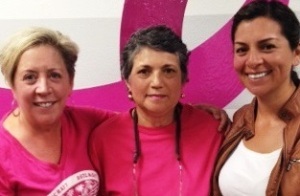 She also credits her survival to the support of her family and Komen San Diego. 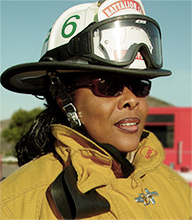 Lorraine Hutchinson’s new role set to empower and educate San Diegans and African Americans about the importance of early detection. 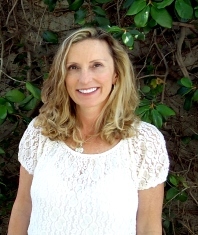 “My heritage as a Kumeyaay Indian from the Barona Band of Mission Indians fuels my passion for this cause as well. I have met too many women on the reservation who do not understand why it’s important for them to get regular screenings and be aware of their bodies.” …. Awareness is key…it started out with my Mom telling my Dad she felt a lump…in her late-40’s. She had a cyst removed. Then, years later, she made Dad aware she felt something else. In her early 50’s she had a mastectomy. From then until…. Lifelong professional cook. 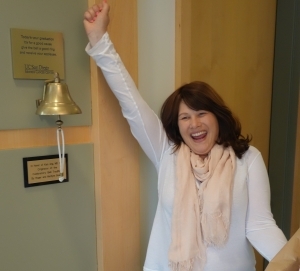 And in-treatment breast cancer patient since 2012. 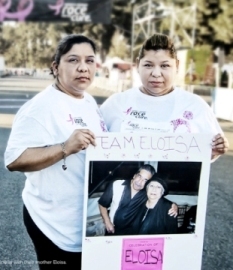 When 53-year-old Lourdes was diagnosed with breast cancer, she got two doses of bad news—her doctors told her the hot kitchen she worked in was unhealthy, and she needed to stop working in that environment. That day in the doctor’s office left her without income. Without health benefits. And with what she thought was a death sentence. I was 35, single, a successful Realtor and had the whole summer of fun and vacations ahead. Just before leaving on my trip home, I found a lump under my armpit. “It’s just a cyst, I’m sure. I’m never sick,” I thought. Fortunately I had it checked out and the next week when I was diagnosed was the beginning of my new life. 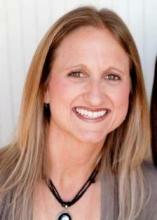 I had a double mastectomy, chemotherapy, radiation and the birth of a new mindset. Sonia is back. Back among the living. 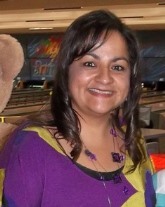 My name is Patricia Cacho-Gomez. I’m a 48 year old wife and mother of two. I just wanted to share my story to let everyone know that no matter what stage you are diagnosed with, there will be challenges you need to fight and be strong. Meet Walter Nesses. He’s our ‘David.’ Seventeen years young. Thousands of years old in his soul. You’re already familiar with Goliath. Today we call it breast cancer. This is the story of how Walter has discovered incredible powers to fight cancer starting with the power of one. 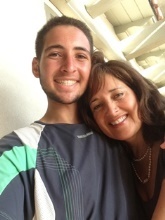 Walter is a student at the San Diego Jewish Academy. And before we get to Goliath, you should know that just in this past year, Walter has had two brain surgeries performed on him….